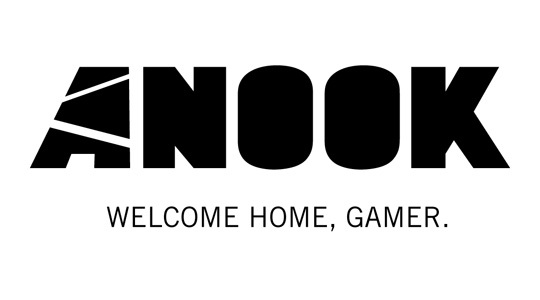 For years- it must be six now- i’ve been looking for that “one” MMORPG experience. 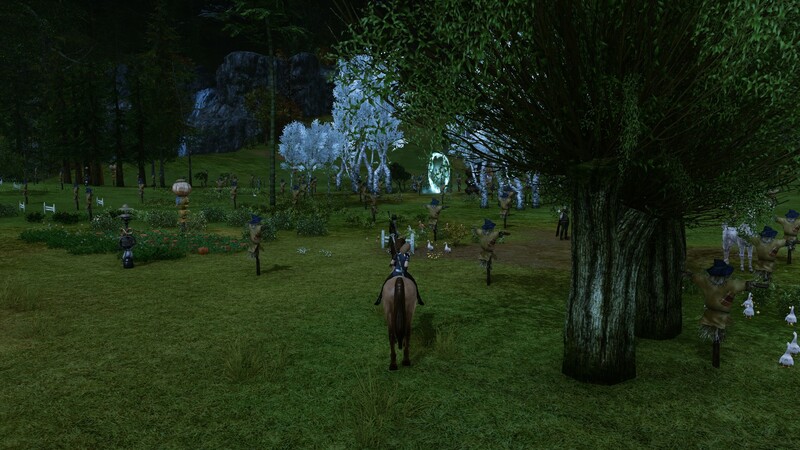 Some times, i thought i had found it- in Guild Wars 2 and ArcheAge, for example. That was pre-release, of course, as games are often perfect on paper and rarely on screen. What i was looking for is simple- an MMORPG that gives reason to living in the world, offers the opportunity to simply being a crafter or trader, removes instanced content completely and has regionally different pricing of goods as well as item decay. 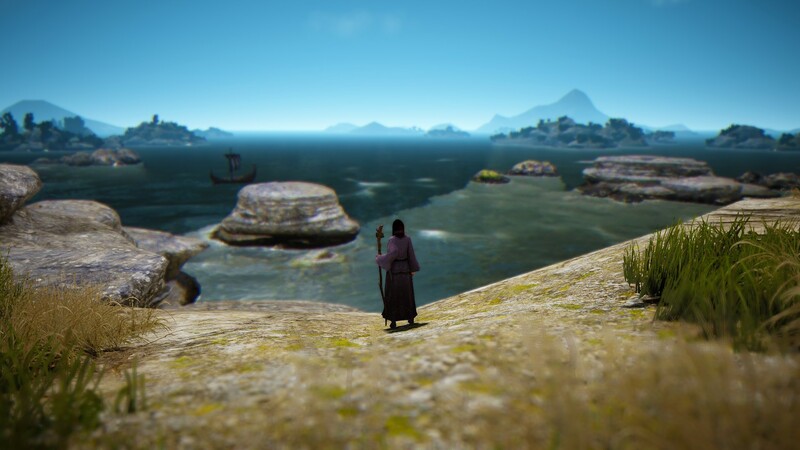 Were i still in that exact spot in my life both real and virtual, i would rejoice right now and welcome Black Desert Online as my new MMO home. I don’t, though, and it’s not the fault of the game. I’m still early in this (~7 hours /played) and my current situation is still the same Syl describes, but i have to say if that itch was still itching, BDO might just have made it stop. Of course i’m wary- i was before release and still am. What if all these systems are actually quite shallow, as i’ve read somewhere (of course)? What if the cash shop gets worse? Actually, that’s not a question of possibility but time, in my opinion. As far as i know, all cash shops get “worse” over time. I can’t think of any example where a cash shop that started decent held this position forever. Elder Scrolls Online comes close, but in the end of march, it will introduce assistants- a banker and a merchant you can buy in the cash shop that will come out in the wild for you. In a game where inventory management still is a huge part of the gameplay experience, this is, of course, convenient and not pay-to-win, but it still signals a parting from only selling cosmetic stuff. But i’m not worried about all that- i don’t play any game competitively, so i don’t care if you need to buy stuff from the cash shop to be in the top 1%. But still, it might happen. 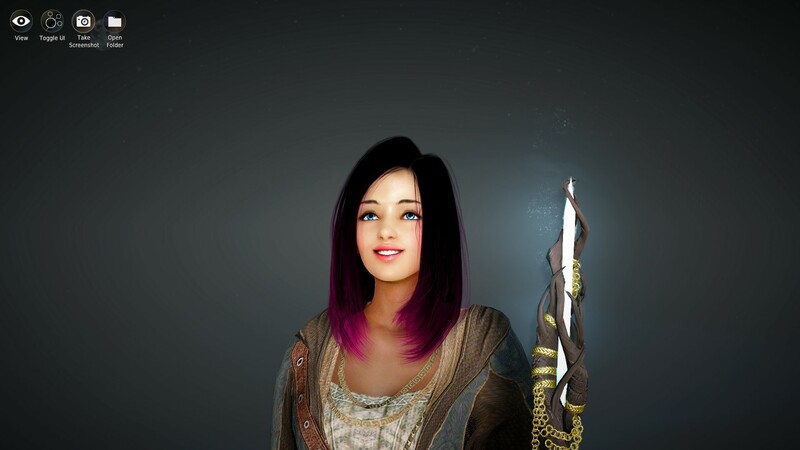 Before release, i didn’t really look into Black Desert Online. First it was because it was only announced in Korea and i didn’t want to put my hopes up like i did with ArcheAge and wait 3 years for the game to be released. Then, when it was clear it would come in the forseeable future, it was because i didn’t want another ArcheAge. 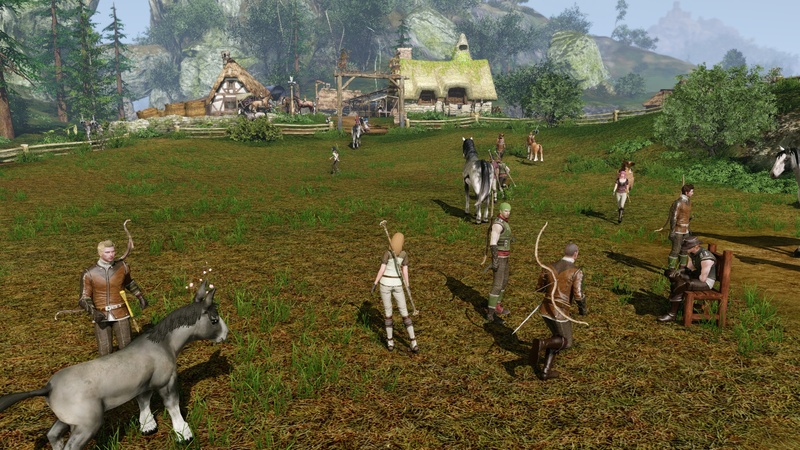 It seems BDO avoids the mistakes that made ArcheAge sour for me: hacking, landgrabbing, cheating. I didn’t care for the business model, not even for the pay-to-win stuff that was available shortly after launch- what killed any desire in me to play it was the fact that, in the end, i was paying a sub to being able to craft and own land without the possibility to do so, because other players were cheating. 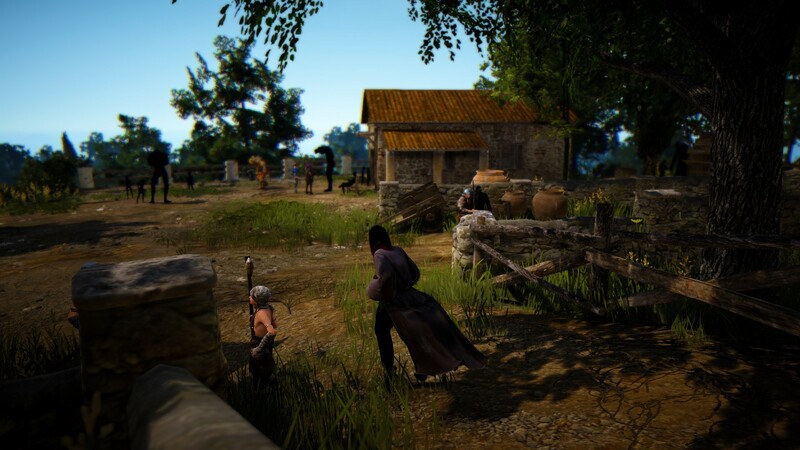 In BDO, housing is instanced and hacks don’t seem to play such a huge role. I also don’t need to subscribe to be able to craft or own houses. So by my accounts, it’s fine. 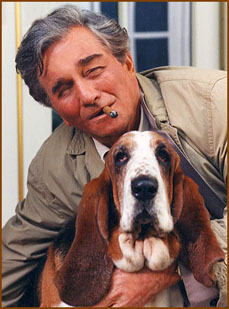 What it comes down to is this: my expectations are different now. I don’t expect MMORPGs to provide that whole virtual world experience anymore. Sure, i prefer it, but it can come in so many varieties nowadays that i can’t point a finger on something and say: THAT’S IT! 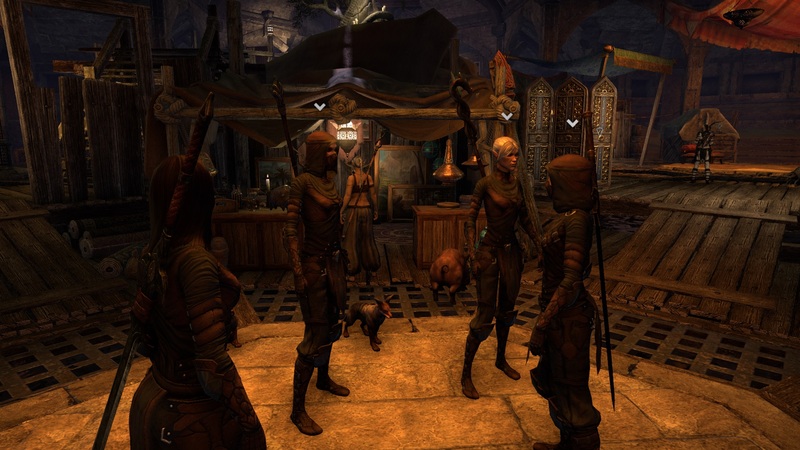 Take Elder Scrolls Online, for example- it’s not a sandbox by any means, but compare it to my feature-wishlist, it’s only really lacking in the non-combat-department. Instead, it offers interesting stories while questing, the ability to build the character in almost any way i want, not an open world, but very open zones and an interesting crafting system. It also encourages social activity by removing global auction houses. 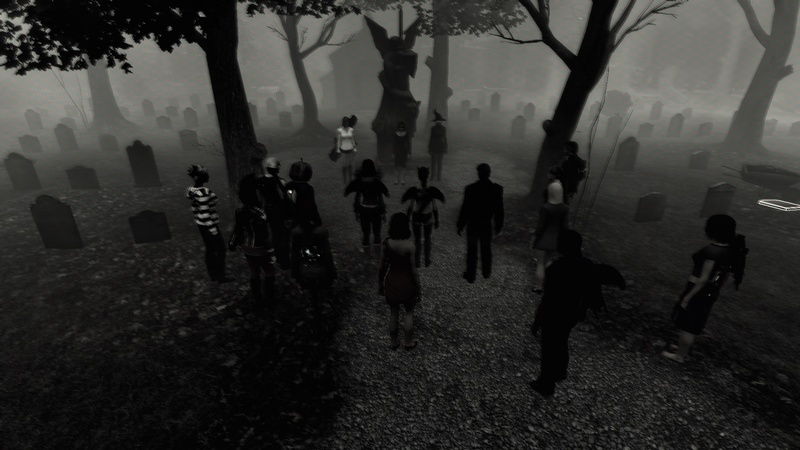 And i’d love to play The Secret World, as well. 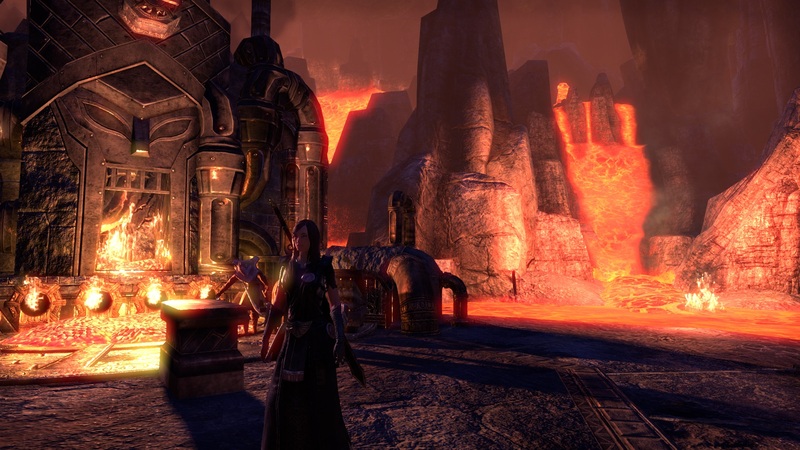 It was surprising to me, but i’m happy in Elder Scrolls Online and like the experience it provides very much- this is a game that i like better on screen than on paper. I think this is key in the whole “manage your expectations”-theme: if you read something, you’ll inject your own ideas into vague marketing/hype statements. In your mind, you’ll make it seem even better than what the devs actually tell you (this goes the other way, too- if you dislike something about an announcement, you’ll make it seem worse than it is). ESO fits into everything- my available time to play, my playstyle, my favourite pacing. This week, when i was able to play, i had to make the difficult decision on whether to play Elder Scrolls or Black Desert Online. I’ve played multiple MMORPGs at the same time pretty much since free-to-play became a thing, but sometimes it was feeling more like the choice of a lesser evil- i’m exaggerating, of course, after all nobody forces me to play MMORPGs, or games. This time, it feels different, because i want to play both (and more, but to a lesser degree- looking at TSW and Blade&Soul here) at the same time. It’s different than last year- last year, i switched games because i was unhappy/not having fun with one for a longer period. This year, it seems there are too many choices where i do have fun. My view on MMORPGs has pretty much shifted to me perceiving them as normal games instead of the special entity they used to be for me in the years past. And i think this is a compliment for the devs- at least a partial one. I’ve never found an MMORPGs gameplay very enticing- it sold its whole package to me. But with games like ESO and BDO- and soon even The Division- i think fun made an appearance in the genre (Guild Wars 2 and Blade&Soul also do fine in this regard). All i’m saying is: i’m not looking for that saviour anymore- the game i’ll play exclusively in the coming 5 years, because i value diversity in the genre now. 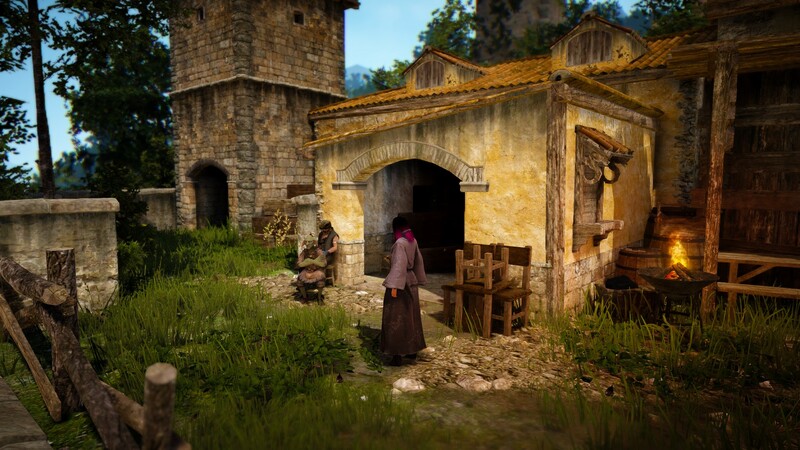 If i was, though, i think Black Desert Online would come close- on paper as well as what i see on screen right now. Conclusion? 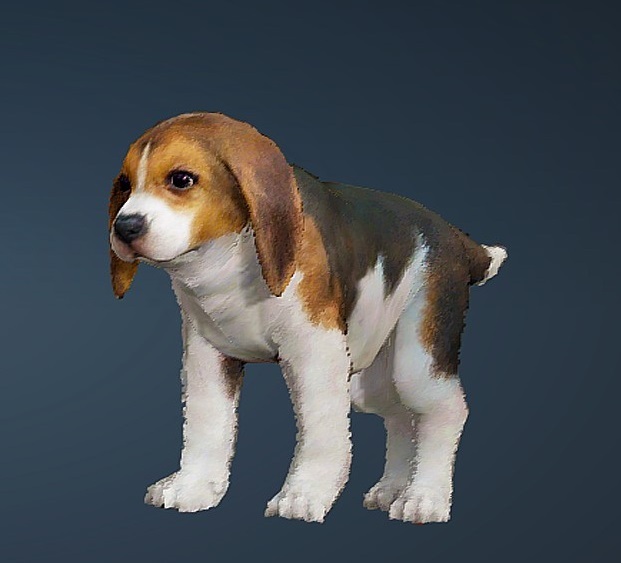 Right now, i love Black Desert Online and hate it for this love at the same time. As soon as possible, i’ll hook up with Massively Overpowered’s guild- my guess is that will improve the experience even further.